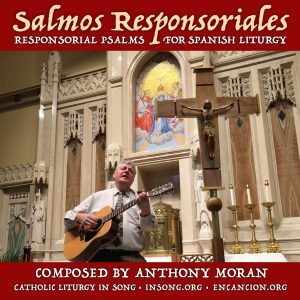 Most Spanish Salmo numbers differ from English Psalm numbers. For example, Spanish Salmo 21 is the same as English Psalm 22. See explanation of psalm numbering.